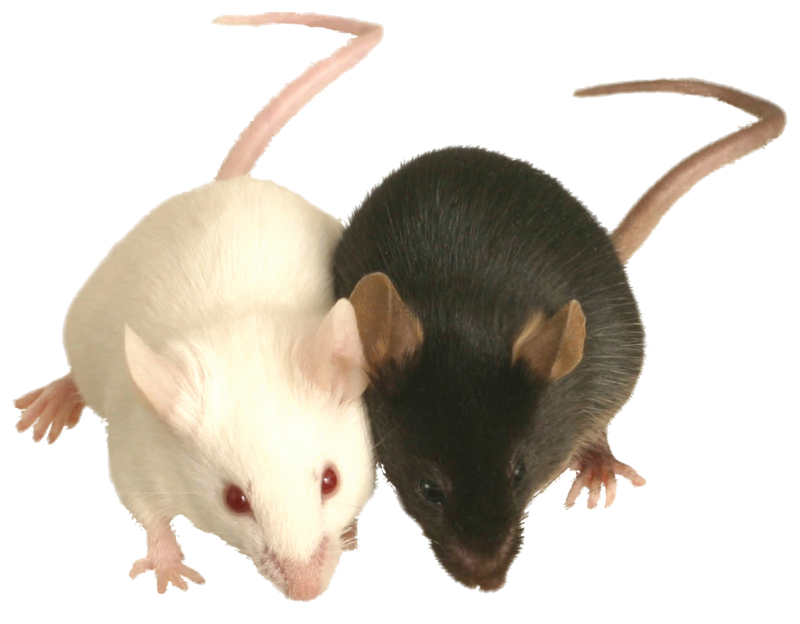 Mice homozygous for a gene trap allele are embryonic lethal. Mice homozygous for a hypomorphic gene trap allele exhibit partial embryonic lethality, insulin resistance and impaired glucose tolerance. Mice homozygous for a transgenic gene disruption exhibit kidney agenesis.